After inking a deal in January to furnish the coming Ocean Resort Casino in New Jersey with its innovations and British online gaming software supplier GameAccount Network has now announced the signing of a similar agreement with the Mississippi Band of Choctaw Indians. London-based GameAccount Network stated that the federally-recognized central Mississippi tribe intends to launch a simulated gaming service for its Pearl River Resort during the second half of the year and will now do so utilizing its software that allows land-based patrons to link their reward cards to an online account. 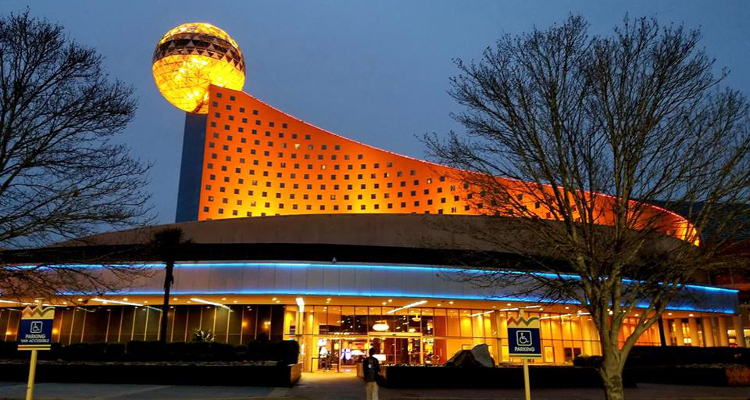 GameAccount Network described Pearl River Resort as a ‘major gaming destination for residents of Mississippi and Alabama’ that features over 1,000 hotel rooms alongside a casino with in excess of 2,400 slots and 69 gaming tables. It proclaimed that the Neshoba County facility also offers a 14-table elevated poker lounge as well as a bingo room with seating for as many as 306 players. The British firm declared that the Mississippi Band of Choctaw Indians has now become the fourteenth American casino operator and fifth tribal concern to license its simulated gaming innovation, which allows players to automatically receive reward points for enjoying a range of online activities. GameAccount Network detailed that this innovation was launched for United States-based clients in 2014 and can moreover be utilized for real-money on-site mobile gaming.